Welcome to the UCLA Nathanson Family Resilience Center. Our goal at the UCLA Nathanson Family Resilience Center is to be a leader in bridging the gap between research and real world practice. We do this by keeping a constant focus on the needs of the families we serve. We seek to create and provide high quality, cost effective services that can be used to help families facing a variety of challenging situations. 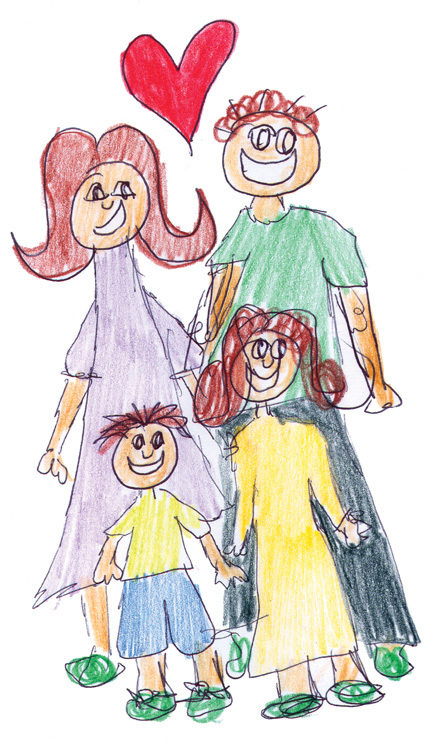 In addition to working with individual families, we also strive to build a stronger community of care for all families. We hope to promote family strength by increasing research, developing resources, sharing ideas and working together with other organizations. A passion for building strong families unifies our UCLA Nathanson Family Resilience Center staff. We believe that family is the cornerstone of one’s life, and that families, joined together, are the foundation of society. We are all members of families, both biological and of our own making, and we are shaped by our experiences with our families. Our UCLA Nathanson Family Resilience Center team members bring their unique experiences with family to each of our projects and programs, making our work even more relevant to the families we serve. At the UCLA Nathanson Family Resilience Center, we hope that, in time, all families will have the information and assistance they need to grow strong and thrive, and that the work we are doing here at NFRC can help make these goals a reality.